At PIC safety is a way of life on the job and at home. By empowering our employees with the skills and knowledge to be injury free, they can better protect their families from harm. From our "ohana" to yours - take the necessary precautions when working on the job and at home. Don't cut corners and be safe. At PIC safety is a top priority. Our belief is that a safe company is not only a moral responsibility, but dramatically increases productivity and workplace security, not to mention the cost savings to the owner. 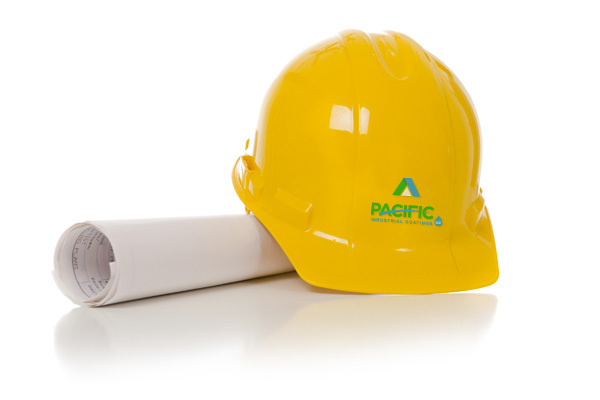 PIC works with its partners in the Pacific region to ensure a safe and injury-free construction work environment. We are reaffirming our commitment and continual pursuit of putting safety first, being accountable and exercising integrity in moments of truth, and believing that every incident is preventable. Our employees know their safety is first priority and it shows in their work. It is through these commitments, that PIC and its partners will produce continued success.